home/ » Is Your Conservatory Too Hot This Summer? Is Your Conservatory Too Hot This Summer? 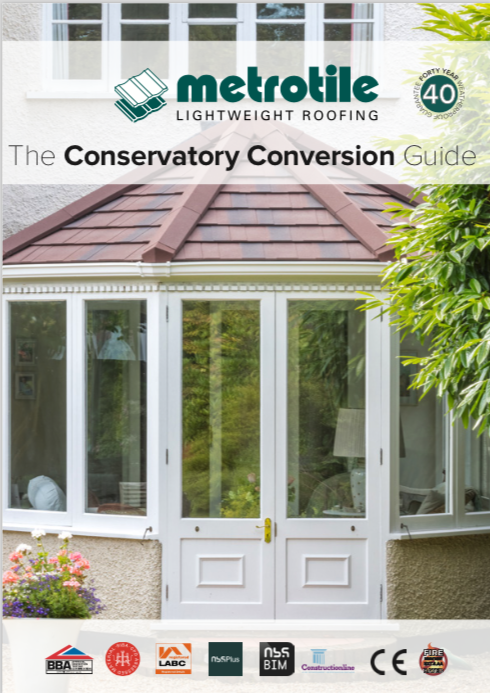 The UK is currently experiencing one of the hottest summers in living memory, but some homeowners may find the traditionally-summertime space of their conservatory too hot to enjoy as the uPVC roof magnifies the already significant heat. Fortunately there is a way to not only keep your conservatory cooler in the summer, but warm in the winter as well! 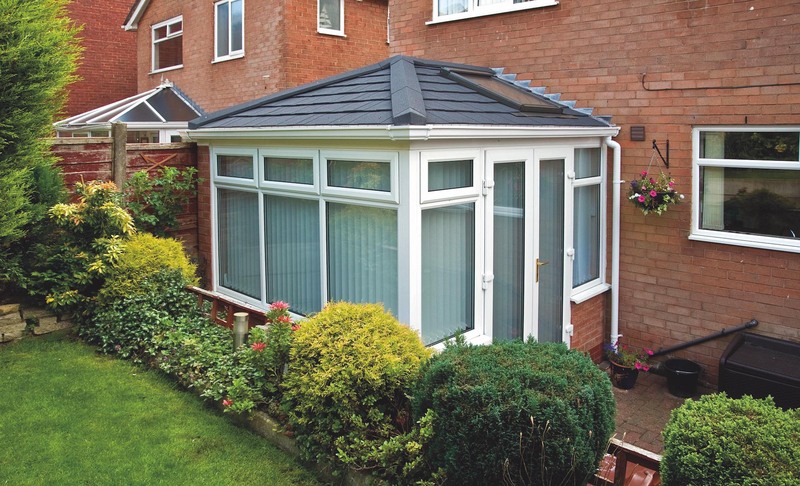 The answer is to refurbish your conservatory with a solid roof conversion, using Metrotile Lightweight Roofing. At just one seventh of the weight of so-called ‘traditional’ roofing materials such as slate or clay, using Metrotile means you can install a full roof system on to your conservatory without damaging the supporting structure and foundations. This means that insulation can be installed, keeping the temperatures bearable in the summer heat yet warm in the winter, effectively turning what was once a summer room into a year-round living space. as unlike these products it’s pressed from the highest grade steel – a truly modern, strong material – that means a Metrotile roof can offer superior rooftop protection at just .450mm thick! Metrotile has become incredibly popular as the solid roof conversion roof tile of choice, and also for conservatory fabricators. Furthermore a full range of accessories is available and Metrotile is an approved Velux dealer, ensuring you don’t sacrifice the light entering through your conservatory roof. Every Metrotile roof is backed by a 40 year guarantee for extra peace of mind! Whatever your roofing enquiry, contact us and we will be happy to help!